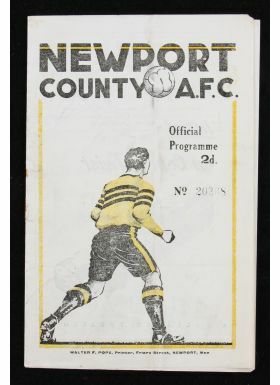 1946/1947 Newport County v Newcastle Utd match programme 7 June 1947 at Somerton Park. Fair- Good. 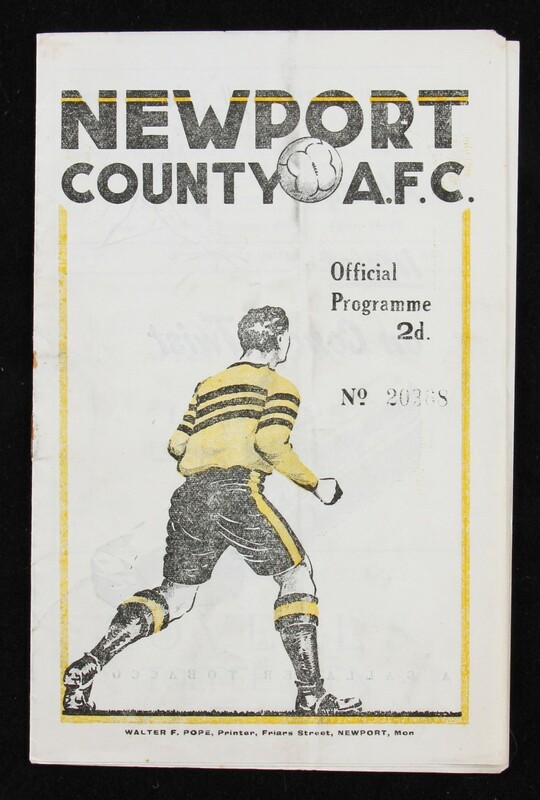 NB: This match ended 4-2 for Newport, in the game at Newcastle the score was 13-0 to Newcastle.